Fixes rare race condition in Passenger that resulted in Nginx not being able to send its buffered responses. Updates our ca-certificates release to include the GoDaddy_Secure_Certificate_Authority-_G2 certificate. Updates OpenSSL version with a fix for CVE-2014-3508. Action: You apply the following changes the next time you click the Upgrade button for your Engine Yard Gentoo 2012.11 environment. If you need the PHP fix, see the restart/redeploy note below. Fixes an issue with PHP error logs not being writable. Also, the error logs will reside in the application specific log/ directory under /data/. Note: You will need to restart or redeploy your application for the PHP change to take effect. Action: Ensure that your local machine uses Ruby 1.9.3 or later before you upgrade to this version of the engineyard gem. Note: Try the 3.0.0 gem in a staging environment before you deploy to production. This gem requires a local machine with Ruby 1.9.3 or newer. To use rvm to run the ey command, use alias ey="rvm 1.9.3 do ey". Adds new command ey scp for copying files to or from servers in the environment. Increases the filtering capabilities for servers in the ey servers command. 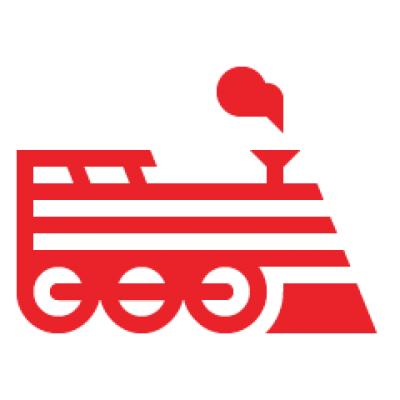 Uses the newest version of engineyard-serverside 2.4.2. "Maintenance page still up" notices will be shown as status messages in the deploy log to prevent sticky notices on the dashboard that are not relevant. Fixes release cleanup for before_deploy hook failures. Previously, hook failures would not trigger the cleanup of the release directory. Supports ey.yml option keep_releases and keep_failed_releases for how many releases to keep in the releases directory (the recommended default is 3). Provides a warning when a file that looks like an executable deploy hook is skipped, because it is not executable. Note: The reasoning behind the 3.x (major) version number change is to make clear that there is a significant difference in the Ruby dependency; past versions of the engineyard gem did not specify Ruby version. More information: The Engine Yard blog provides background information about the 2.x gem and the 2.3 gem. Updates CA Certificate bundle to the 2014-03-25 release. Fixes takeover failures involving newly added instances. Updates nrsysmond version to 1.3.1.437. Action: You apply the following changes the next time you click the Upgrade button for your Engine Yard Gentoo 2012.11 environment.